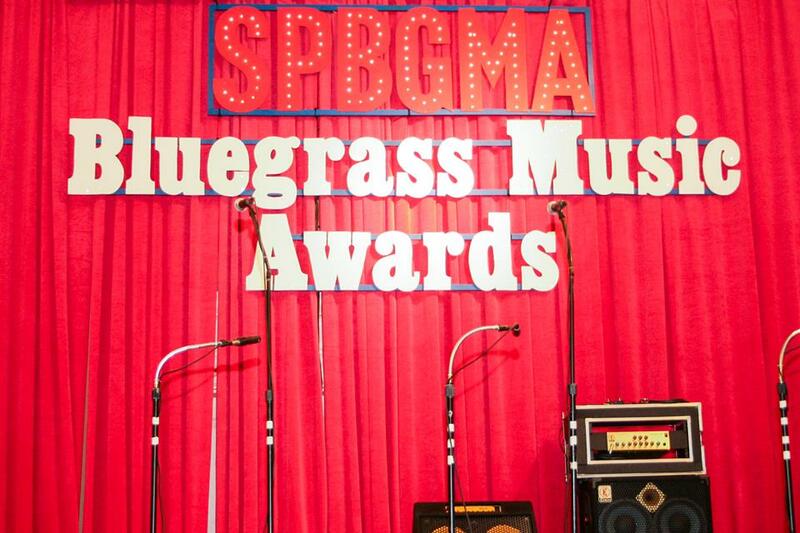 Each February the Society for the Preservation of Bluegrass Music of America (SPBGMA) hosts an event drawing bluegrass musicians from around the world to the Bluegrass Music Awards, National Convention & International Band Championship in Nashville, TN. 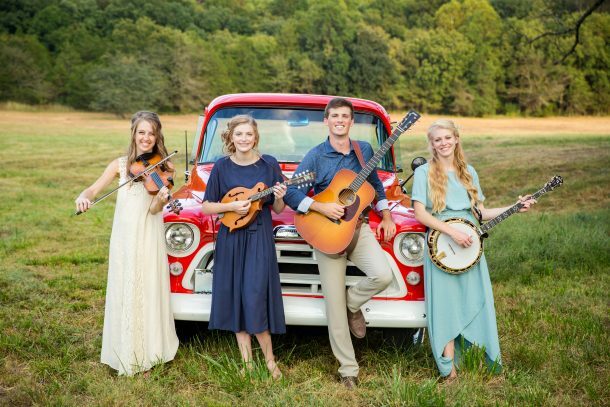 Many well-known bluegrass bands got their start through the band competition including Alison Krauss and Flatt Lonesome. Bands competed twice on Saturday, February 3 at the Sheraton Music City Hotel, with a final round on Sunday. Ten years ago, when the Petersens had just started performing, they competed in the championship and placed 24th out of 25 bands. 2018 was the first year they had returned to the event and the family was very excited to advance to 4th place overall. 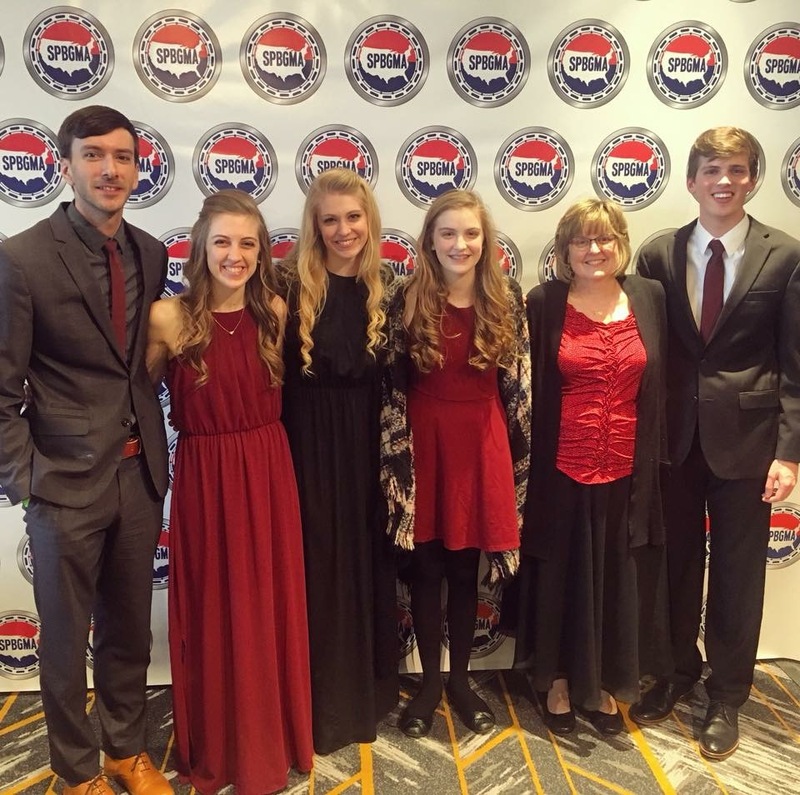 To help them prepare, The Petersens worked with John Chapman, a past winner and owner of the Acoustic Shoppe in Springfield, MO. Taking the band’s musicality to a new level is their newest and highly-praised member, Emmett Franz, on the dobro. Participating in the competition made The Petersens more polished than ever, and they are excited to showcase the songs throughout the 2018 season. For a complete show schedule, see the Show Dates page. Tickets for their Branson show can be purchased online through the Little Opry Theater.